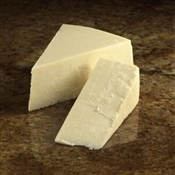 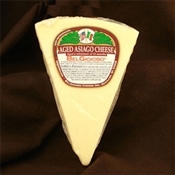 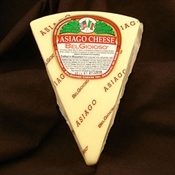 BelGioioso Cheese Inc. is a 30+ year old company and driving force of excellence within the Wisconsin dairy industry, currently producing 21 award winning, hand-crafted cheeses. 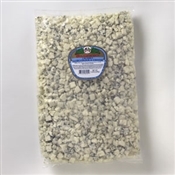 Our product pick-up facility is a short 20-minute minute drive, which allows us to maintain our long-running reputation for maintaining high product integrity. 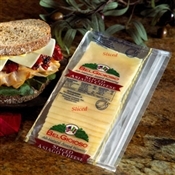 Minimal product movement is an important consideration on every customer order, every single day; with most orders shipped same day. 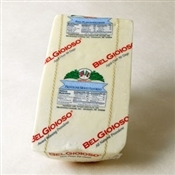 The complete line of BelGioioso cheeses are made with the freshest Wisconsin cow's milk (from neighboring farms within a 30 mile radius of each facility), and from authentic Italian recipes. 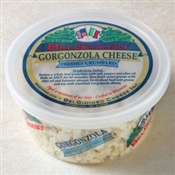 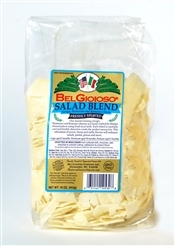 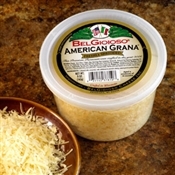 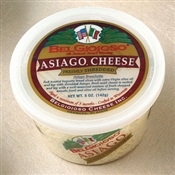 BelGioioso's great-grandfather started the family tradition by opening a cheese company in Italy; BelGioioso moved to the U.S. in 1979. 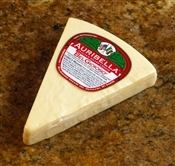 With seven state-of-the-art manufacturing facilities, (as of 2013), the cheeses are manufactured, aged, finished, packaged and shipped solely from their facilities, ensuring full quality control from start to finish. 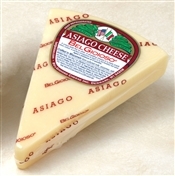 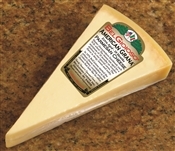 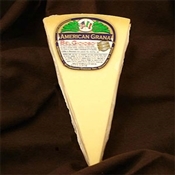 If you are new to ArtisanPantry.com, or new to BelGioioso cheese products, you will absolutely love their pure, distinctive flavors; and the variety of styles, shapes and sizes!